YouTube - With 5 Years of Extremely Slow Growth, is the Algorithm Simply Too Much Against my Channel? | Freedom! Discussion in 'YouTube' started by avrona, Jan 16, 2019. One thing many people say is that if your channel for too long doesn't produce content with good views and viewer retention, it is less likely to recommend your videos. So seeing how I only have 295 subscribers and 20k views after 5 years of putting out content, is there a chance my channel has built up too much evidence for the algorithm to not push my channel and that's why my channel isn't growing? If so, what could I do to change this? If you love what your doing never give up just keep going am in the same boat. I love playing games and upload what I want to upload. But for me am not in this to make money I have the equiptment and software so I just roll with it. For me, it's not about "doing what you love". Rather, I just want to do whatever I can to get my channel to finally grow. The important thing is to do what you love. One thing I came across on YT is that people always hit me up and tell me I need to post more. And as always I tell them quality over quantity. Because good things come to those who wait. If your doing YT make sure that you love what you do. Because editing videos can take a while. My last vid which I release on Vday took me 2 days to make. Thats because of how invested I was in it. I wanted to use different memes not the same generic memes everyone used. Then I wanted the outro to be good. I wanted to make sure every second was watchable and enjoyable. Once you enjoy what you do the editing process will become a lot better you will see it in your work and content. I don't mind if I'm doing something I'm don't "love" as long as my channel finally grows. Anyone who watches YouTube and thinks ohh it’s easy soon finds out it’s a crowded market. Most of the related channels have the views and subs. Everything you are finding out about how youtube works they already know. They have the sponsors a network and have a good loyal following. However don’t let that stop you from doing what you love. If you get 4 views or 4000k views per video it doesn’t matter. If someone likes what you do. And has taken the time to check in on you. Appreciate that and keep going. Find your lane and find your space nothing happens over night. I’d do what I’m doing regardless. I would buy what I buy regardless. So the fact I can document it and someone else watches I appreciate it. So youtube algorithms this that and the other don’t really matter. If I get a sponsor great, if not, no big deal. If I get in a network great, if not, no big deal. I’ve grown and got this far in under 32 weeks by learning what my lane is. And I’m still learning. Every time I upload I’m learning. I’ve gone from uploading every couple of months or maybe once a year too once per week, sometimes 2 or 3 times a week. What I’ve learned is people are watching and for that I’m truly thankful. This sneaker shopping therapy series vlog isn’t about becoming a youtuber I’m already one by being a creator and producting content. If I blow up and my videos get more views. I’m still going to be doing me. And checking out small youtubers and the youtubers I’ve watched in forever. Buying what I buy and making content I make. At this point I don't really mind if I do content because I love it, that's why I've recently changed my channel's niche as my previous one wasn't getting too many views. So any ideas on what can actual be done then to improve my situation or is my channel just doomed? Well the videos with the most views are your Pokemon and rant video? Focus on that and make sure to do a video a week consistently. How many pokemon groups are you apart of? How many pokemon groups are you participating in? Who else is doing similar content? 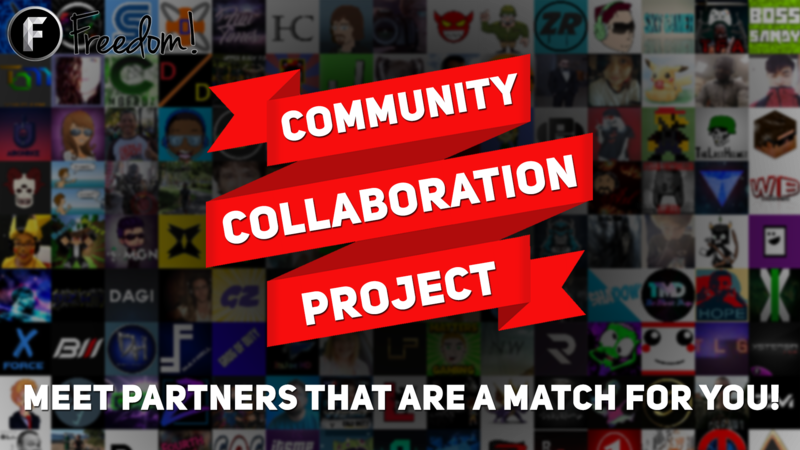 Have you asked to collab with smaller channels and helped them grow doing content like yours? How are you promoting the content outside youtube? Again, the Pokemon videos as a whole weren't doing that well so that's why I've left them so it doesn't even matter how many groups I was apart of. I was in a few, and none of them helped a single bit. And I promote my content through discords and Instagram, I did also promote on Twitter before but stopped as I was roughly getting 1 view from there per several months. Ahh well I do get out my Pokemon go app now and again I know my daughter loves my little pony stuff. But keep grind8ng and remember your audience is going to be little ones mostly and some adults. Focus on what matters to them? I doubt too many kids are interested in tech though. There's always gonna be a few, but for most it's way too confusing of a topic, and probably way to boring for them as well to listen about increases in clock performances and power consumption caused by a decrease to a 7nm process. From reading this thread it seems like you've already given up on your channel. People are giving you advice on what to do moving forward but you keep giving excuses for why that won't work for you. Edit: I don't mean to sound like a jerk but that's my observation. I haven't given up on my channel and after 5 and a half years of no growth it just wouldn't make sense to to take advice from people.